The water damage restoration process is one that can be of great benefit if you’ve been unlucky enough to experience flooding in your home or place of business. 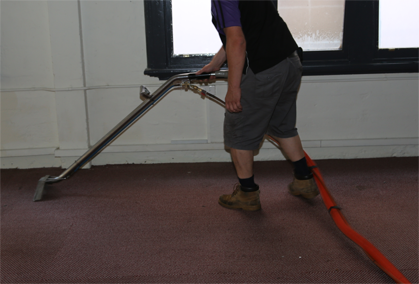 Companies that offer carpet cleaning Melbourne wide and specialise in water damage restoration will be the first to tell you that the quicker you act, the more likely it is you’ll be able to salvage your precious carpet. The sooner you act, the better! The first thing you should do after your place has been flooded is to call a company that can perform water damage restoration – preferably one that offers this service 24 hours a day. 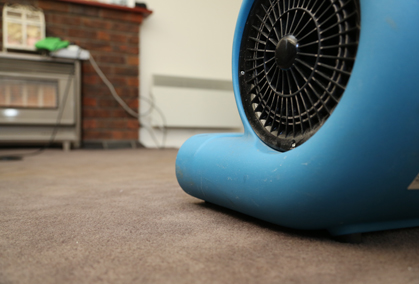 If left for too long, wet and sodden carpet starts to grow mould and form bacteria that can cause unpleasant odours and are dangerous to people’s health. If carpets are not treated in a timely fashion and mould takes hold, the carpet may need to be replaced. The first step of water damage restoration is to remove all excess water from the premises with the aid of pumps and buckets. 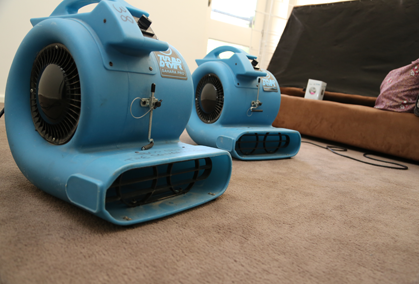 Once this has been done, professionals will use industrial strength dehumidifiers and fans to dry out carpet. 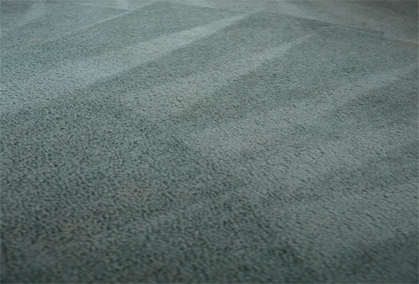 However, if the damage is particularly bad and the water has had time to seep into the underlying concrete, the carpet may need to be lifted and the concrete subjected to drying techniques before work on the carpet can commence. Once professionals have removed the water and dried the concrete and carpet, many carpets can be restored to their former condition. 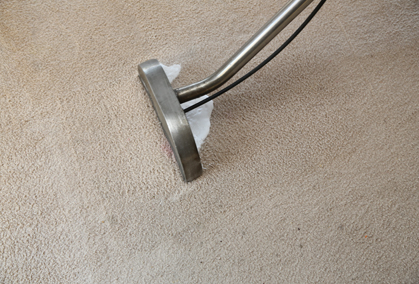 To enjoy peace of mind knowing the job will done properly and in a timely fashion, it is important to select a provider of carpet cleaning in Melbourne that has experience in water damage restoration and knows exactly what they’re doing. The Squeaky Clean Team is a leading provider of 24-hour emergency flooding and water damage restoration services. To learn more or make a booking, call us now on 1300 682 563.